Produce a design and organise printing of Menu Cards, Posters, Birthday Club and VIP Cards, in line with the new brand colour scheme. 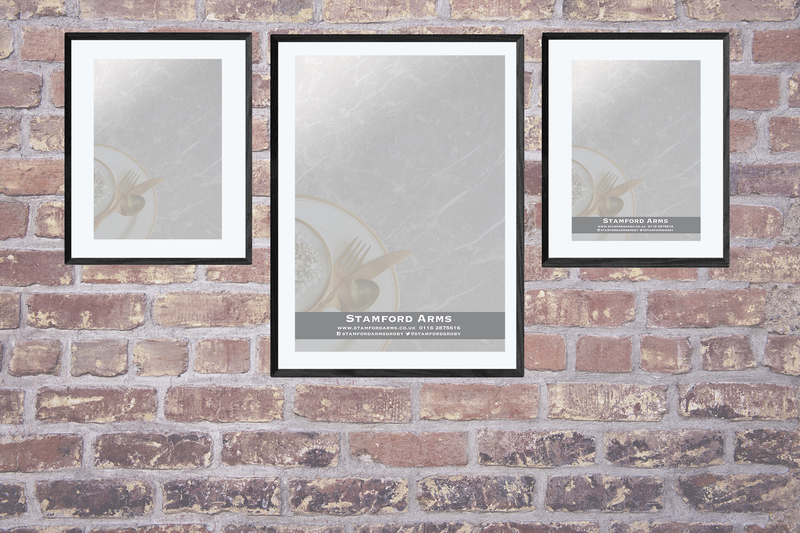 The poster design required had to be versatile for use on both A4 and A3 posters, as well as a bespoke size Menu Card, and it was required to be printed over in house. Birthday Club and VIP Cards, including stickers were also designed alongside the new branding and colour scheme.